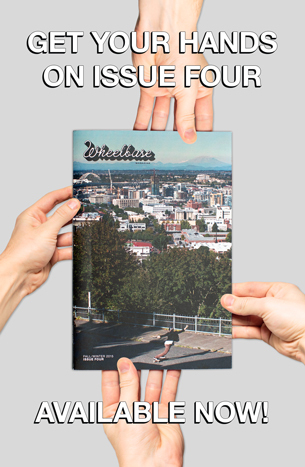 The community response to our first Wheelbase Photog Challenge has been such a success! So far, we’ve received photo submissions from skaters on every continent (minus Antarctica of course) and from over 20 different countries. There are some really epic shots in the running thus far, and more coming in every day. If you shred-the-gnar and like shooting photography, send in your Photog Challenge submission ASAP and secure your chance to win some super-dope prizes from Sector 9, Paris Trucks, and Orangatang Wheels. 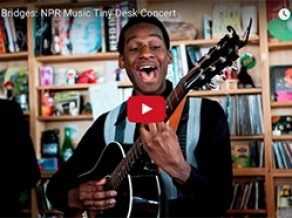 The cut-off point for this Challenge is 11:59pm on June 10. 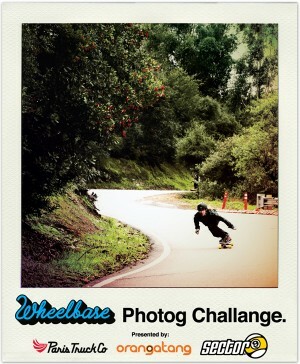 Click Here For Full Wheelbase Photog Challenge Details and Guidelines. Max Myers’ Do’s and Dont’s of the Downhill Disco. Wheelbase Photog Challenge 1.0 2011 Maryhill Festival Of Speed: June 29-July 3 OMG! 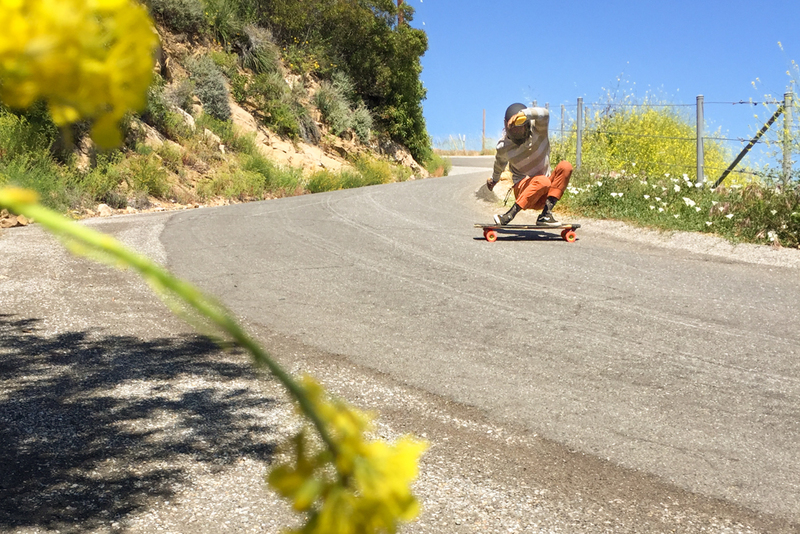 Katie Neilson Rides For Landyachtz.